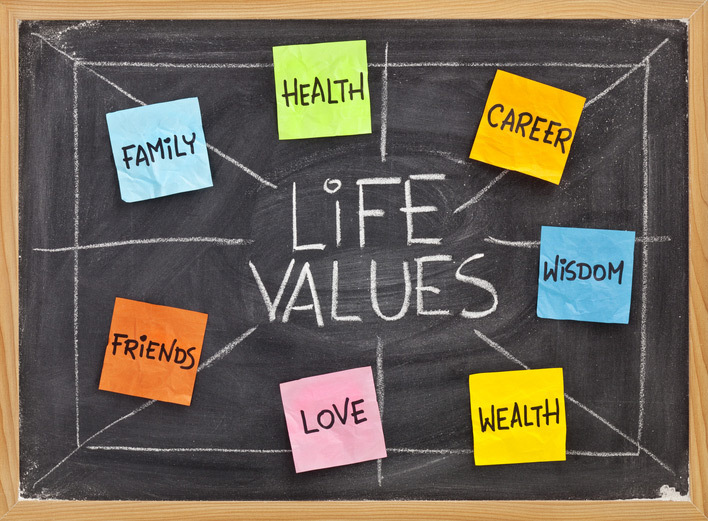 Quiz: Do You Know Your Life Values? What’s Behind Your Financial Decisions? Read about the Four Life Values before taking the quiz. Now you are ready to get started! Bear in mind that there is no “wrong” answer. You are simply identifying your preferences. Remember that your answers are intensely personal—resist the urge to choose an answer someone else might believe is right for you. Quickly choose only one answer. *First Financial is not responsible for the content list on external websites. This entry was posted in Financial Advice and tagged Financial Advice, Life Values by Marketing Coordinator Nicole. Bookmark the permalink.